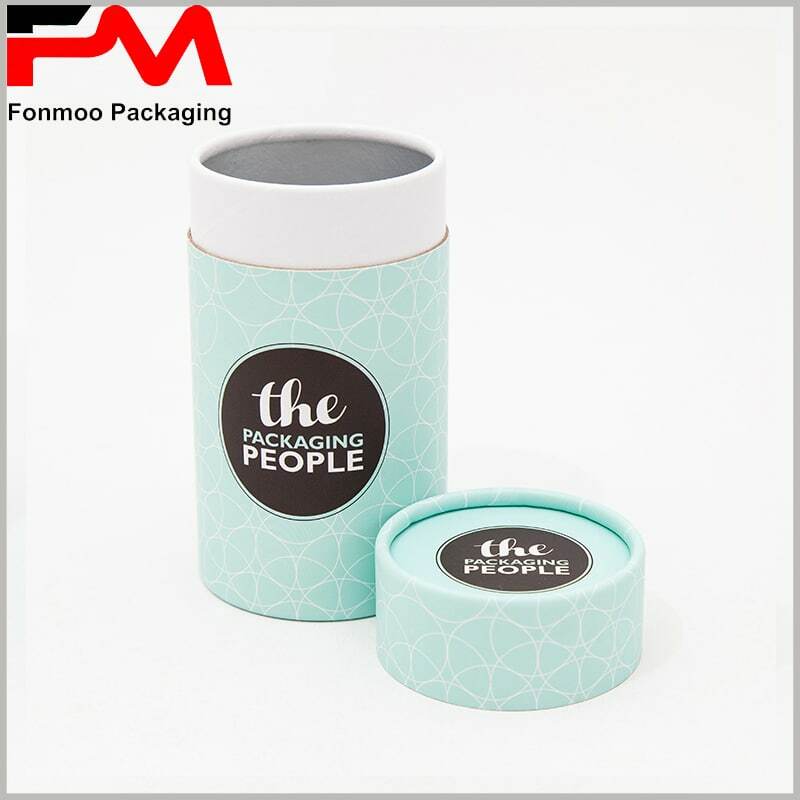 Elegant product packaging helps to enhance the perfect image of the product, and any product is no exception. Have you tried using cardboard paper tubes to make your products more perfect? I think you can try it, and cardboard tubes have become more and more popular, including packaged foods, cosmetics, essential oils, shirts, pants, candles and gifts. Cylinder packaging is almost omnipotent, but not every product package is satisfying, and it must be matched with a beautiful design to attract people. 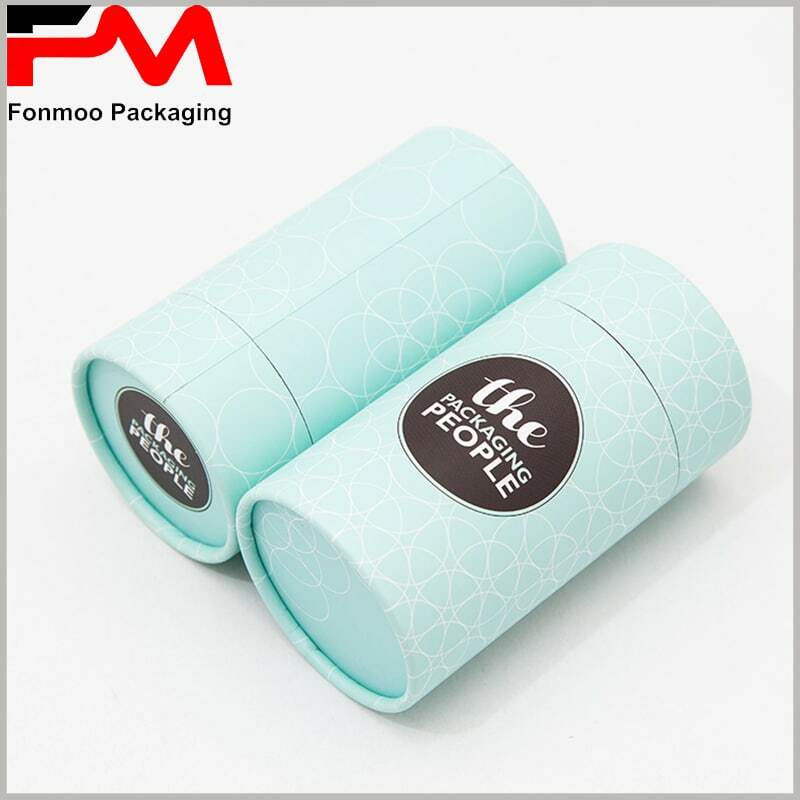 The first thing we need is to determine the style and size of the product, determine the height and diameter of the round boxes, and let the product fit perfectly into the package. But this is just a basic step. It takes more time and effort to design the packaging. Design packaging is not only the design of patterns and content, but also the choice of materials. Different materials have completely different effects on the display of packaging and products. 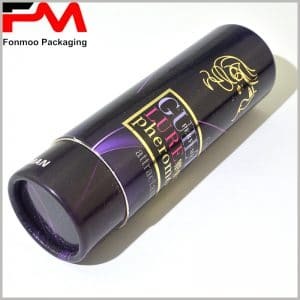 Also for black paper tube packaging, 250g woven black woven rhyme paper, 250g black woven paper, 250g single black paper, etc., will have different display effects, which have an important impact on the style of the product. 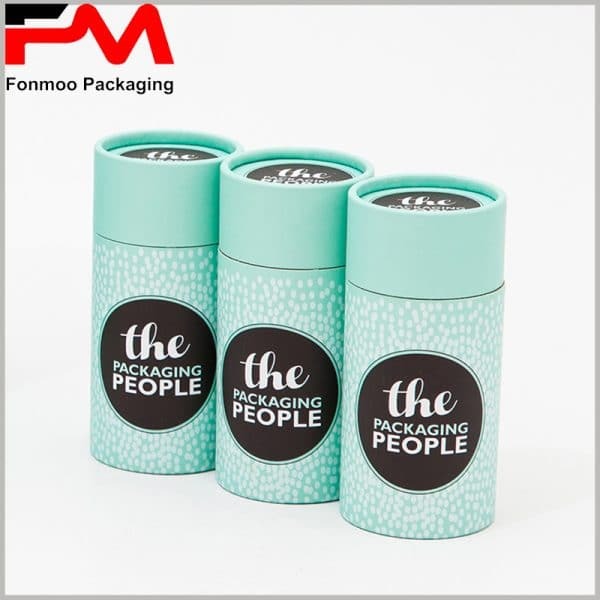 The choice of printing processes such as bronzing, hot silver, UV and emboss can improve the perfection of the packaging. 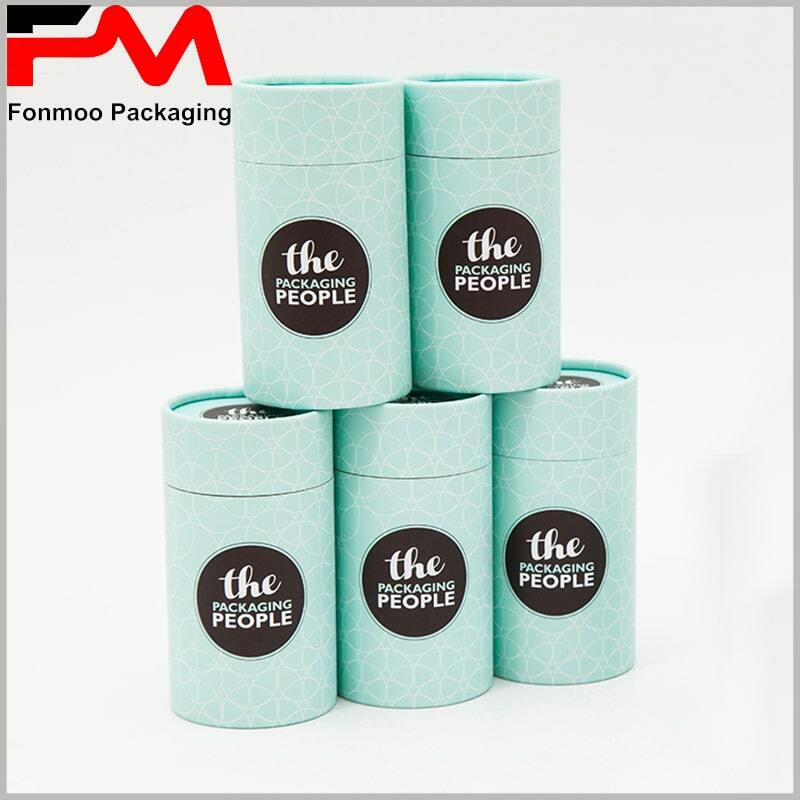 Thanks to our decades of manufacturing experience in custom packaging, a strong design team can help you perfect every cardboard paper tubes packaging detail.